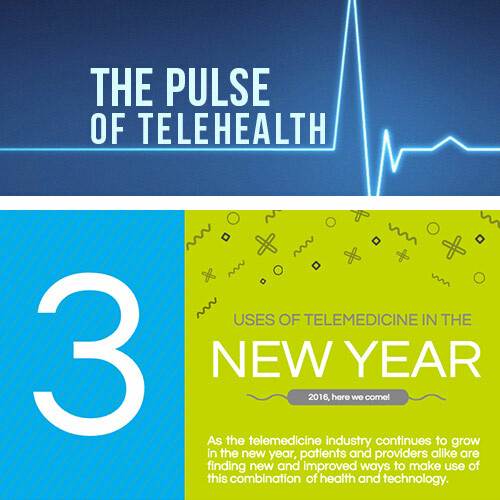 Although telemedicine has been used since the late 1960’s, it has gained mainstream appeal in the last 5 years. 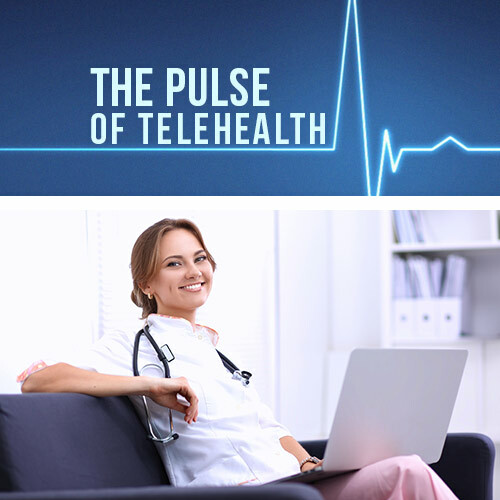 A survey conducted by the American Academy of Family Physicians concluded that 78% of medical providers agree telemedicine services improve access to healthcare. In a related study, 75% of patients responded that they would be interested in using a telemedicine platform opposed to the traditional mode of care, in person. 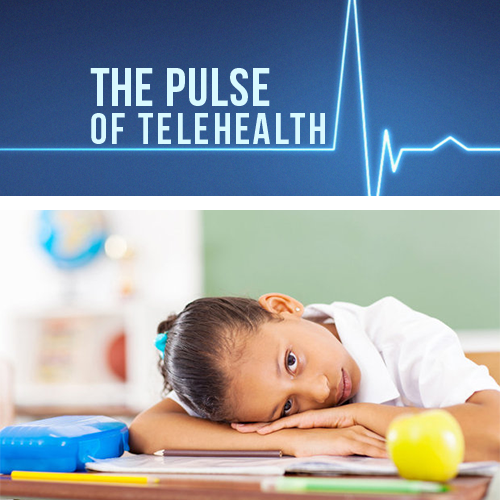 Alternatively, from the perspective of the medical provider, there are many benefits to utilizing a telehealth application to improve patient care and accessibility. From traveling patients, to home-bound elderly patients, telemedicine can assist the practitioner in treating these patients in a timelier, more convenient way. In addition to facilitating visits, a webcam or phone consultation can also be used to follow-up with a recently treated patient, to ensure a favorable outcome of the treatment. A common concern with the patient-provider relationship is that the patient feels disconnected, or that the provider is not accessible. Allowing quick and convenient visits via telemedicine can help improve this relationship, and in turn help the patient to feel more engaged in their healthcare. With the inception of retail chains like CVS and Walgreens offering minute-clinic services, more patients than ever are opting to use alternative services like these instead of seeking treatment at their primary care provider. When a patient has a low-acuity issue that they want treated, clinics that offer immediate services are appealing. 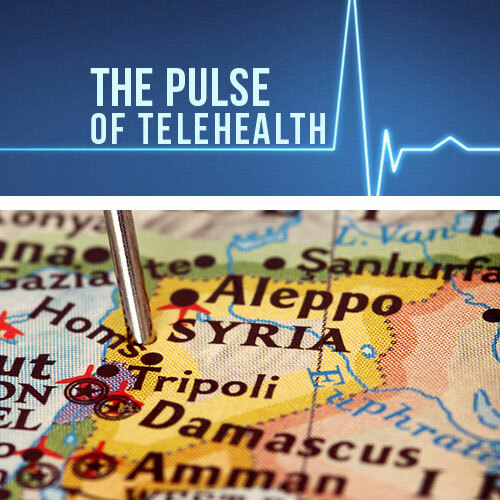 Telemedicine takes accessibility a step further, by offering real-time care on demand from virtually anywhere, making it easy to connect with the patient’s primary care provider or other licensed health professional.